Bowale Agboade is the founder of The Kid Entrepreneurs Club. A new initiative created to ignite the entrepreneurial spirit in children through experience and project based learning. 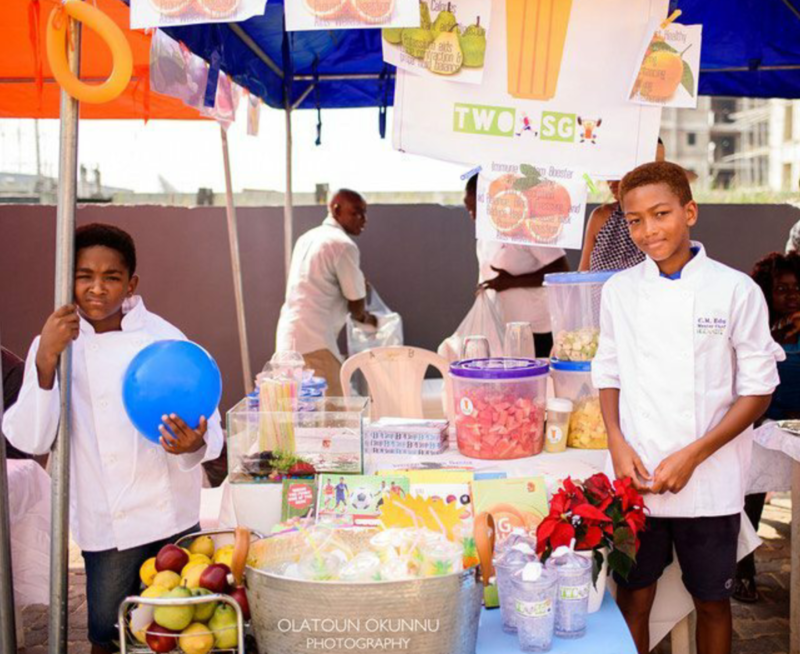 Last year December, Bowale organised Nigeria’s very first kids’ entrepreneurs fair in Lekki and had over 70 children owned businesses in attendance. 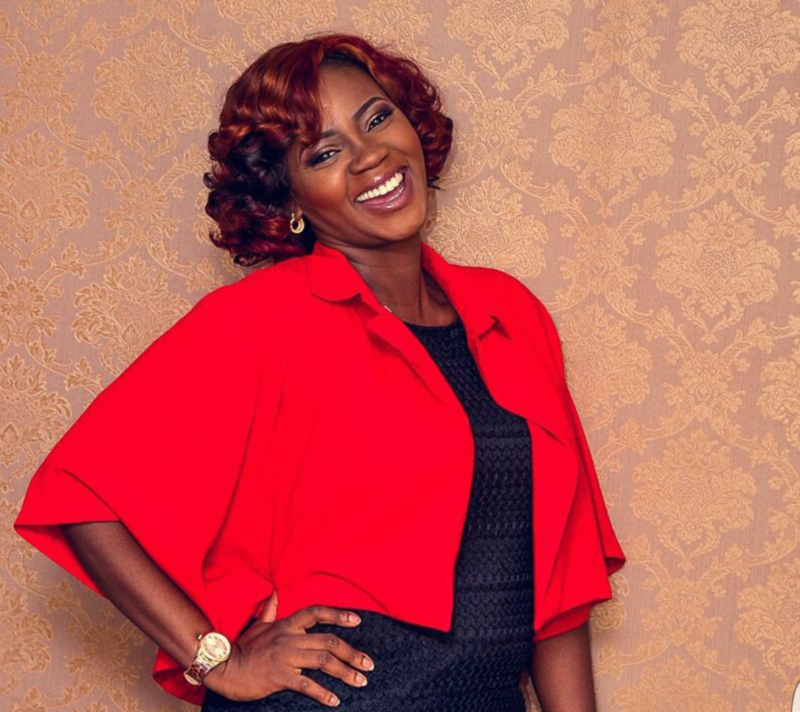 In an interview with Sola Abe for woman.ng, Omobowale talks more about the initiative. My name is Bowale Agboade. I’m happily married to Deji Agboade, Pastor at Harvesters Lekki and we have 3 adorable kids. I’m a Lawyer by profession but an entrepreneur by passion. I run 3 businesses; a fashion retail business (with 3 stores) a supermarket and the Kid Entrepreneurs Initiative. Kid Entrepreneurs Club is the first Development Centre in Nigeria for kids age 5 to 15. We are extremely passionate about sparking up the entrepreneurial spirit in kids and we do this majorly through experience and project based learning. We believe that entrepreneurship is the dream of our nation and since kids are the biggest dreamers, it’s best to introduce them early to the concept of entrepreneurship. 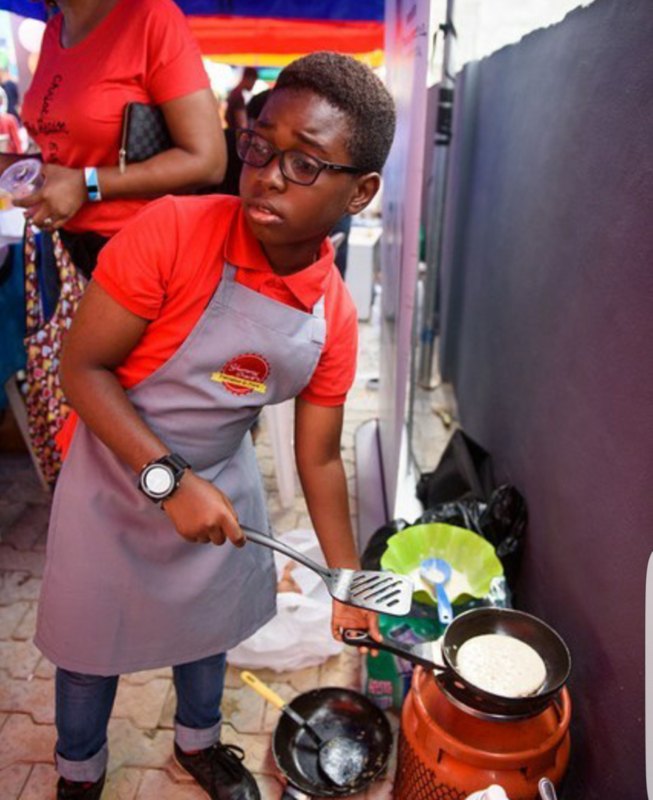 Kid entrepreneurship isn’t about having kids focus all their time on business instead of school, rather, it is about helping kids develop necessary life skills that cannot be taught at school but can certainly be cultivated in the course of running their own micro businesses. Skills such as leadership, self-confidence, resilience, problem-solving, financial literacy, independence, networking, creativity, effective communication, generosity, goal setting and many others. Our vision and hope is that by introducing kids to entrepreneurship, they will develop to become responsible and independent members of society who have been delivered from the poisonous entitlement mentality that is prevalent in our society today. The major factor that influenced this initiative was my desire to train and raise generation of kids that will not have to completely depend on people (family, friends or government) for their well-being in life. Every parent’s worst nightmare is having a 20 something year old who does nothing all day but sit behind TV screens or lazing around on the internet. To avoid this we have to introduce our kids early on to entrepreneurship. Entrepreneurship will teach our kids the value of hard work and separate them from the kids who have to wait on other people to get things done for them. The kids Business fair was absolutely amazing! We had over 70 kids display things to sell and a great percentage of them sold out! 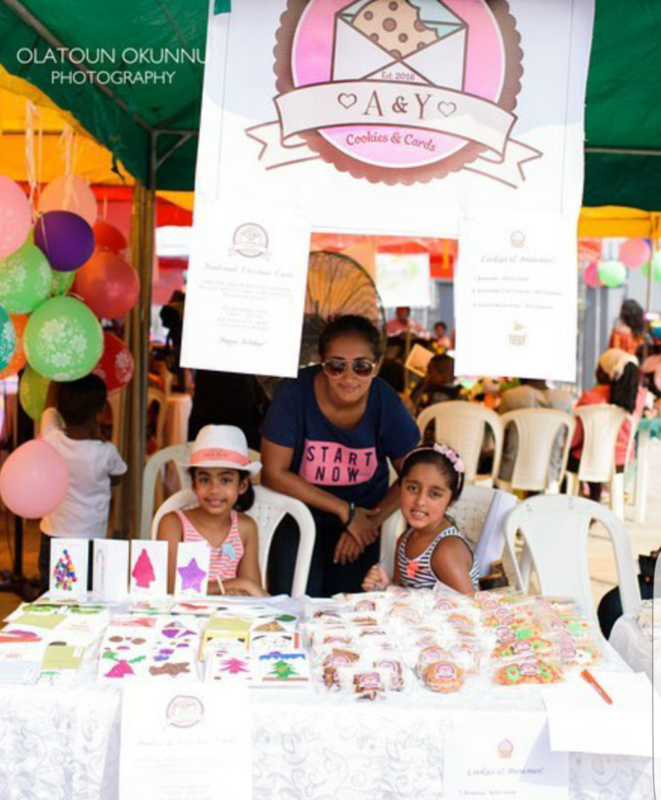 We had over 350 people patronize the kids’ stalls. There were all sorts of businesses. From Chinese food, to cookies, cocktails, artwork, baked goods, photography, kids scented candles and so on. One of the kids whose business was a cleaning service business teaching kids their age to lay their beds and do their own laundry came to the fair to sell brooms, packers and demonstrate how to lay beds. Number one lesson was Confidence. The parents were not allowed to interact with the customers so the kids had to attend to their customers themselves. Another important lesson learnt was Resilience. The kids didn’t allow any customer leave their stalls without buying anything. They followed you everywhere until you parted ways with your money. Are Some Children More Naturally Inclined Towards Entrepreneurship Than Others? Every child is a potential entrepreneur. A child’s ability to come up with creative ideas is enough sign of entrepreneurship. 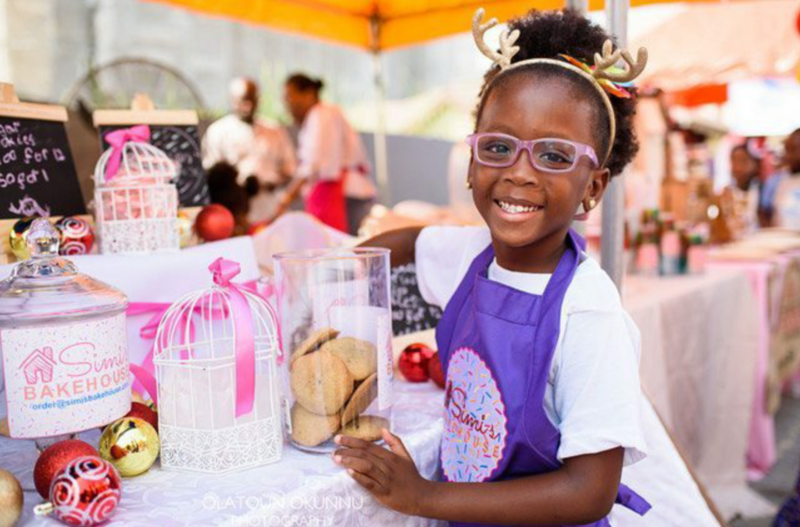 Parents can help their kids develop entrepreneurial skills by introducing them to the concept of entrepreneurship, allowing them run micro businesses. This is important because while adulthood is filled with serious responsibilities and encounters, childhood isn’t exactly stress-free. Kids take tests, learn new information, change schools, change neighborhoods, get sick, get braces, encounter bullies, make new friends and occasionally get hurt by those friends. We have become a generation of parents trying to make sure our kids are completely comfortable, trying to stay one step ahead of everything our kids are going to run into. The problem is that life doesn’t work that way. There is no way we can ALWAYS be there for everything our kids go through. Entrepreneurial mindset is what helps prepare our kids for whatever life may throw at them. We have the Kids Entrepreneurs Business fair, The Kid Entrepreneurs MBA (My Business Adventure) classes, The Kids Entrepreneurs skill acquisition classes. Oh, our plans are unlimited! Too many to be listed. Just look out for us.